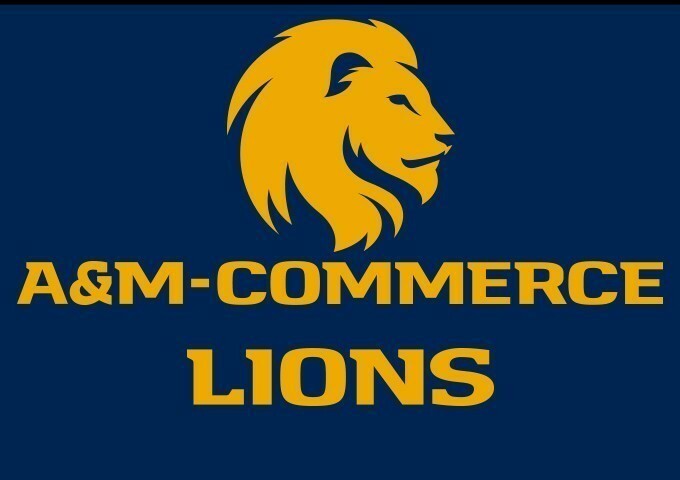 Texas A&M University-Commerce head football coach Colby Carthel has announced the promotion of Andy Townsend to associate head coach and the addition of Paul Johnston and John Jones to the Lion coaching staff. Townsend began coaching at A&M-Commerce in 2015 and has assisted the program in numerous facets, including director of football operations, defensive ends coach, outside linebackers coach, and NFL liaison. During his tenure with the Lions, Townsend has served as the position coach for seven all-Lone Star Conference players. In the 2017 National Championship season, the Lions finished 9th in the country in interceptions, 11th in defensive passing efficiency, 13th in tackles for loss, 15th in scoring and 20th in both red zone defense and sacks. The Lions finished with the best defense in the LSC with the best passing defense and the second-best rushing defense, while leading the LSC in turnovers forced. Four different linebackers recorded interceptions and the team had 44 sacks on the season, the most by any scholarship team in the state of Texas. In addition to his on field duties, Townsend has been a major contributor to the Lions’ success and efficiency in operations. He has had the primary responsibility on travel arrangements, including four playoff road trips in five weeks on the way to the 2017 National Championship. He has been the coordinator of the annual Lone Star Pro Day and Small School Combine on the A&M-Commerce campus. Townsend also hosts and facilitates the visits of professional scouts as they look for the next crop of Lions In The League. In 2017, four Lions were invited to NFL camps. Johnston comes to A&M-Commerce after a successful coaching career in the Texas high school ranks. He was most recently the head coach at nearby Campbell HS, where his Indians defeated Fannindel, 125-122, in 2017 to set the state record for most combined points in a game. He has also previously served as the head coach at Shiner St. Paul HS, Frankston HS, and Fruitvale HS. Johnston’s primary responsibilities with the Lions will come as the director of football operations, as well as assisting in offensive quality control. Jones comes to A&M-Commerce after a stellar collegiate playing career and high school coaching stint. Jones will assist in the coaching of the Lions’ offensive line, which is one of the top units in the nation. Jones played in 37 games on the offensive line at Baylor from 2007-11. In his time in Waco, the Bears experienced an exceptional turnaround, as Jones’ final game was an Alamo Bowl victory – Baylor’s first bowl win in 19 years. Following his time in Waco, Jones returned to his alma mater – Cedar Hill HS – where he had helped lead the Longhorns to their first state title in 2006. Jones coached the offensive line and was part of a staff which guided Cedar Hill to 64 wins in in six seasons, including state championships in 2013 and 2014. The Longhorns were state finalists three times and advanced to the state quarterfinals four times.